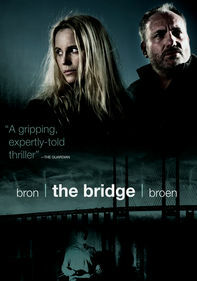 When a prominent French politician is found dead on the border between the UK and France, detectives Karl Roebuck (Stephen Dillane, Game of Thrones) and Elise Wassermann (Clémence Poésy, Harry Potter) are sent to investigate on behalf of their respective countries. 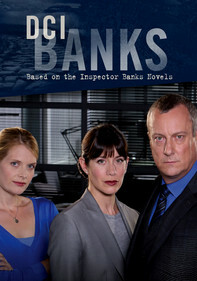 The case takes a surreal turn when a shocking discovery is made at the crime scene, forcing the French and British police into an uneasy partnership. 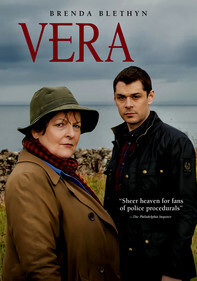 When a prominent French politician is found dead on the border between the UK and France, detectives Karl Roebuck and Elise Wassermann are sent to investigate on behalf of their respective countries. 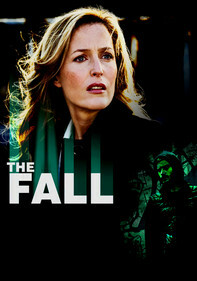 The case takes a surreal turn when a shocking discovery is made at the crime scene, forcing the French and British police into an uneasy partnership. 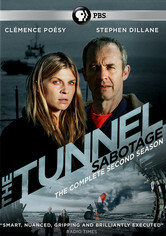 Newly promoted Commander Elise Wassermann and brilliant DCI Karl Roebuck are reunited to investigate the case of a French couple abducted from the Eurotunnel. 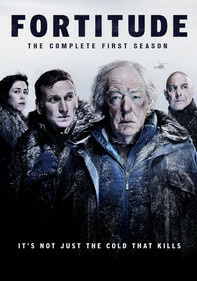 But when a plane carrying British and French passengers crashes in the Channel, killing everyone on board, they have far bigger questions to answer. 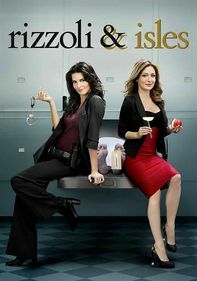 The pair pick their way through clues, forging connections as they go. 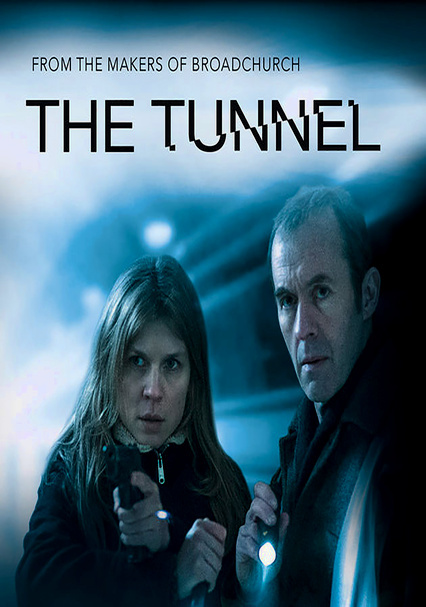 The emotionally charged finale of the acclaimed bilingual crime thriller, The Tunnel, reunites Stephen Dillane with Clemence Poesy for the last outing of this unlikely Anglo-French partnership. 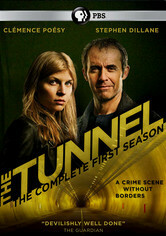 The Tunnel: Vengeance is set amidst mid-Brexit hysteria, an escalating refugee crisis, and the increasing threat of terror from disenfranchised, exiled souls on whom society has turned its back.